This entry was posted in International, Pacific, Shipbuilding, South China Sea, Vietnam by Chuck Hill. Bookmark the permalink. 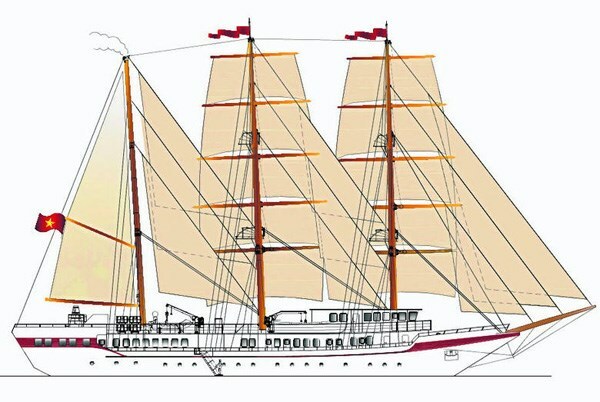 There’s been rumours that some private funding might be found for Ireland to get a new Tall ship over the next decade as well to replace the Asgard, nothing this size obiviously though, it’s being billed as a North South move since NI lost the Lord Rankin as well.Hopefully something will come of that.